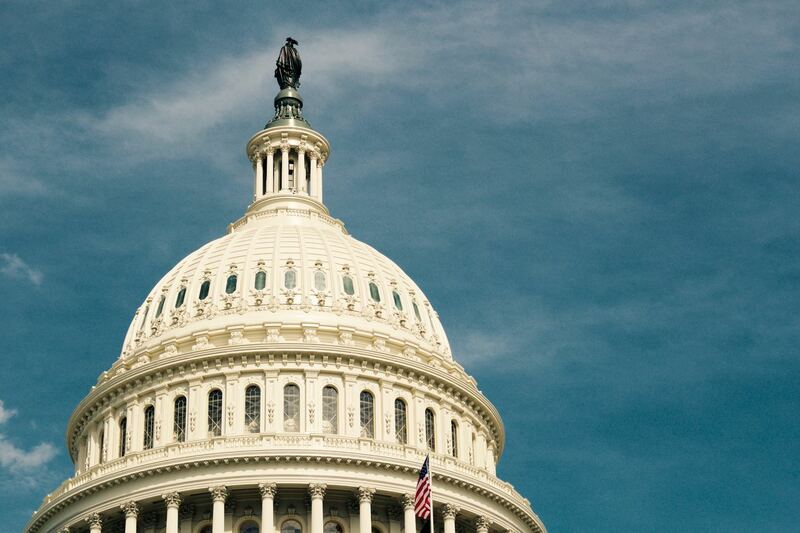 US Bipartisan Bills: Can the Proposed Regulations Escalate Crypto Market Growth in the US? The cryptomarket has been experiencing high volatility in recent months. It has also been prone to risks such as scams, fraud, cyber attacks and price manipulation - mostly targeted towards crypto exchanges. Previously, government agencies have explored ways to identify risks related to cryptocurrency use in illegal activities. He says, "I think the best part, about these two bills, is they signal to institutional investors and consumers that government is accepting cryptocurrency and actively looking for ways to contribute to its security and adoption. Creating consumer protections convey to the public that the technology is being monitored for bad actors and is therefore safe for use. Exchanges are the gateway to crypto and therefore a critical infrastructure to the technology. Regulation and oversight signal to institutional investors sufficient safeguards are being put into place to begin investing. The bills are exploratory, however it is another positive step in the right direction."